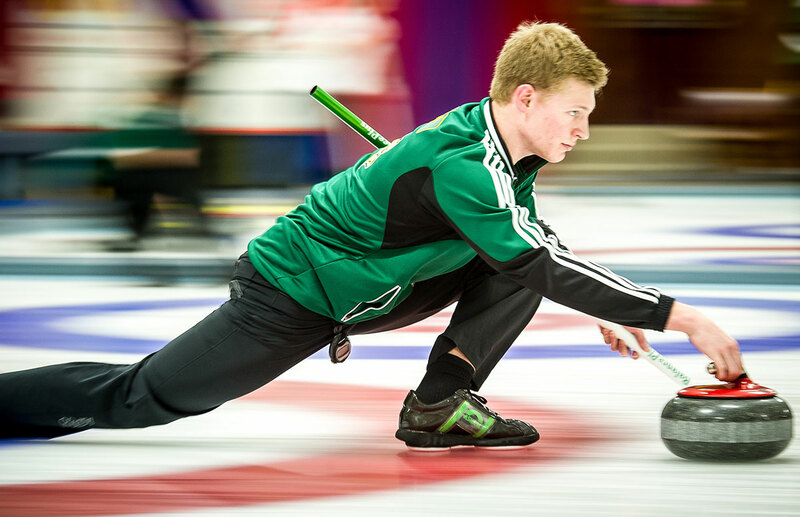 The University of Alberta curling program made history last weekend in Waterloo. 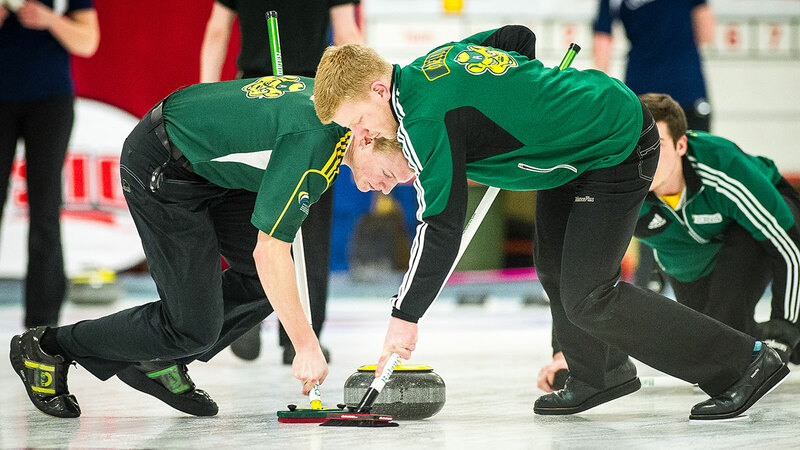 For the first time, both the Golden Bears and Pandas took home CIS gold medals in curling. The Pandas’ 8-6 victory over the Trinity Western Wolfpack on Saturday cemented the program’s first win in its history, while the Bears’ 6-4 win over the host Laurier Golden Hawks was their first championship since 2012. 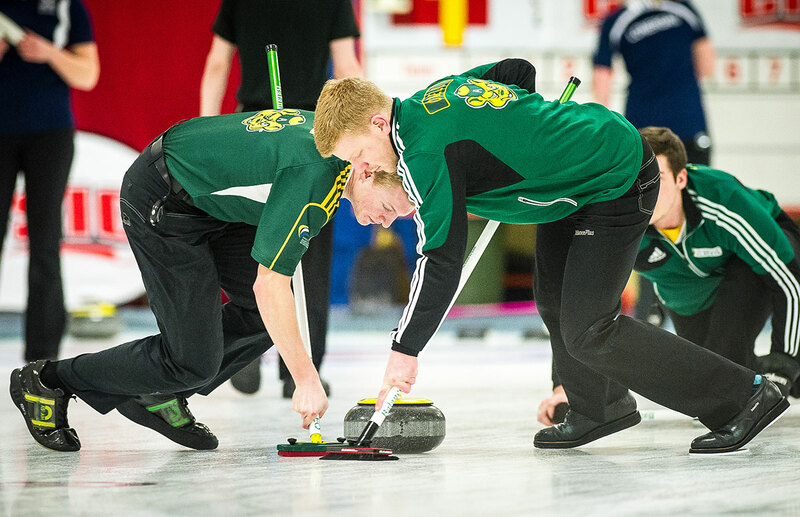 Bears and Pandas curling head coach Rob Krepps said watching his team perform the way it did was a dream come true. 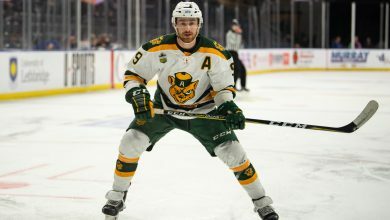 Although he knew that both of his teams were capable of winning, Krepps said it’s impossible to expect both teams to come in and win gold medals — making the result even more incredible. The Bears and Pandas almost had a perfect tournament, going 13-1 in the round robin and 4-0 in the playoffs. The Bears finished the round robin with a perfect 7-0 record, while the Pandas finished 6-1 with their only loss coming to Thompson Rivers on Wednesday. 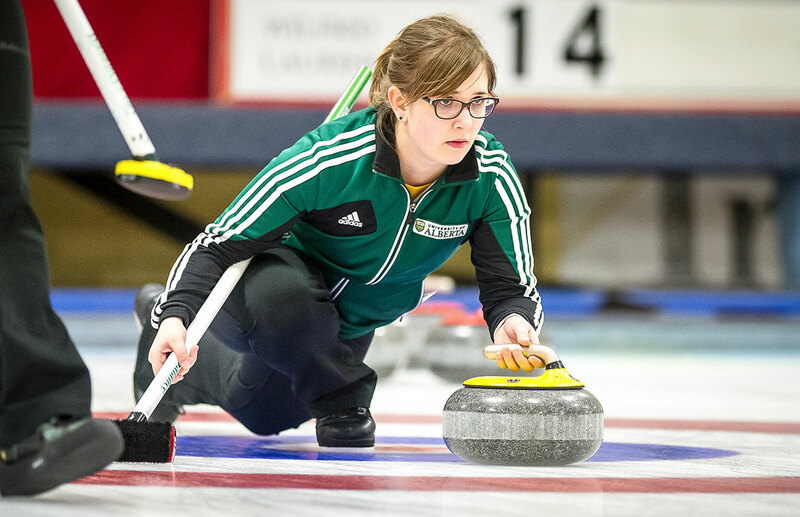 Both the Bears and Pandas handled their semifinal matches on Saturday morning with ease, as the Bears took down the Winnipeg Wesmen 7-1 and the Pandas defeated Laurier 6-2. 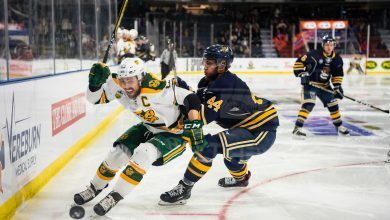 The Bears, led by skip Thomas Scoffin, put a cap on their dominant tournament on Saturday night when they defeated Laurier in their home rink by a score of 6-4. The Pandas, on the other hand, had a chance at redemption against Trinity Western. After falling behind 5-3 after six ends, skip Kelsey Rocque stunned the WolfPack with a remarkable seventh end to take a 7-5 lead. Rocque cemented the 8-6 win with a hammer in the tenth end that gave her team its historic victory. Krepps said Rocque’s performance was a perfect ribbon on a successful season. Krepps also acknowledged the importance of the leadership of two of the team’s fifth-year veterans — Alison Kotylak and Evan Asmussen — to the team’s success. While the championships are incredibly exciting for the program, Krepps said he woke up this morning already planning on how the team is going to do it again next year.